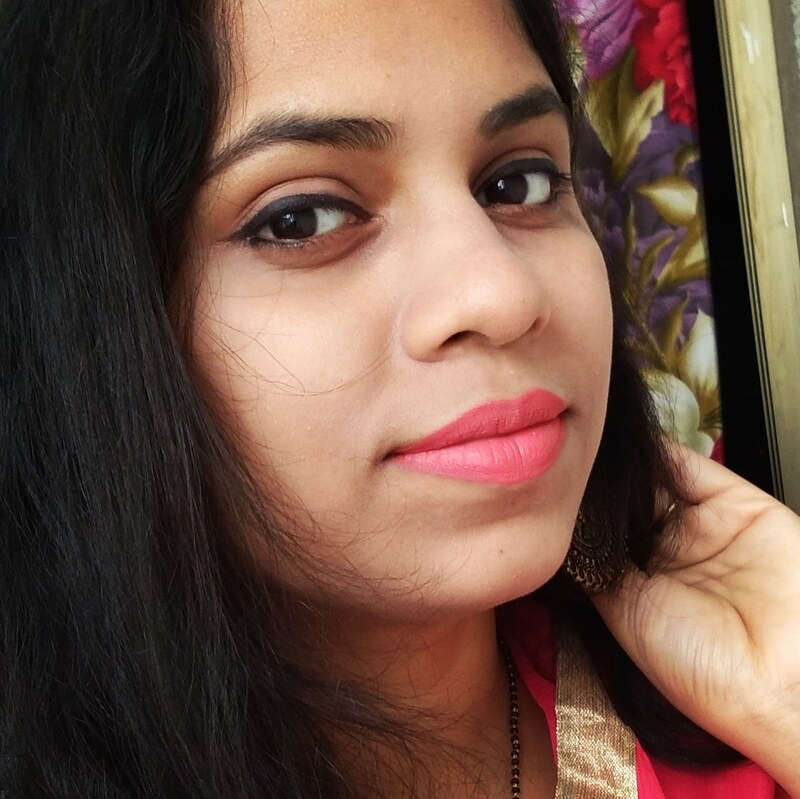 Foundation is the key of flawless makeup. A good foundation is very necessary to complete the makeup vanity. There are so many brands and varieties available in market which makes us confuse while choosing. The higher ones don't need any defination because they always give full coverage with flawless finish . But if you are in budget or doesn't use much makeup on regular basis, then the high end ones are definitely not your choice, right.. 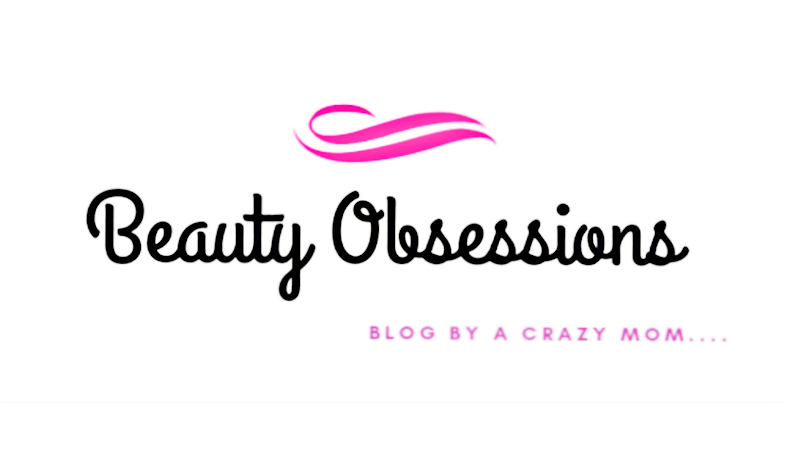 There are also so many drugstore brands which has amazing foundation ranges with awesome quality and affordable price. 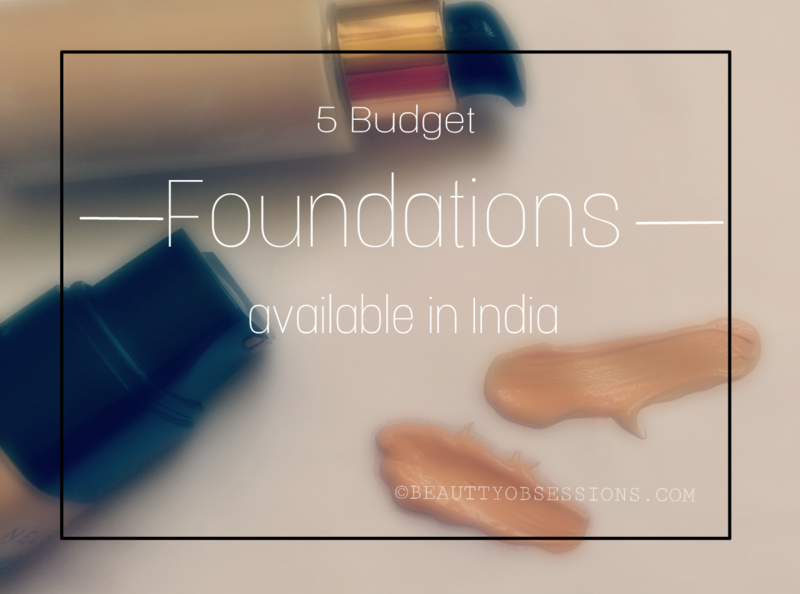 So here we are going to list down 5 best budget foundations which are easily available in India. This is a water based foundation, hence it hydrates skin as well. 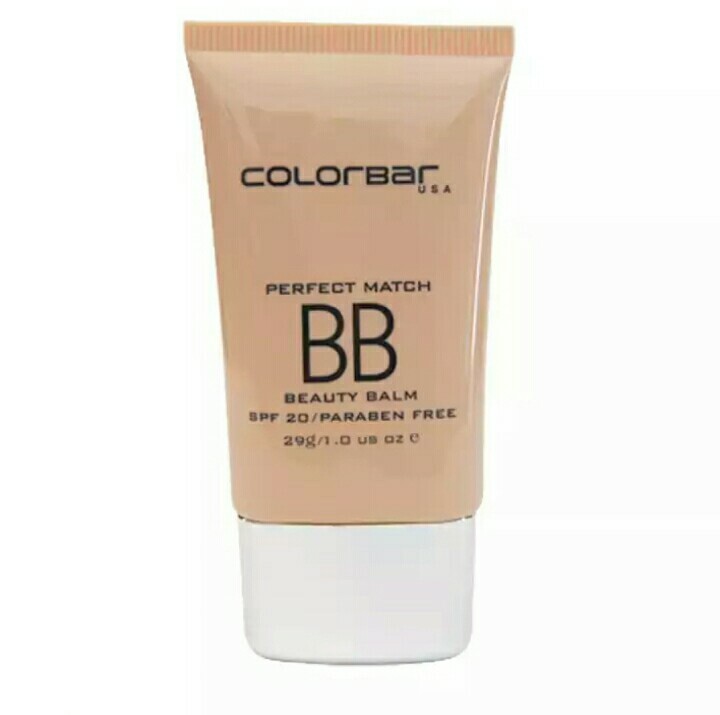 It gives medium dewy coverage and very light weight on skin. It has spf factor which also protect skin from sun rays . The staying ability is around 8-9 hours and sometimes more. It is a daily wear kind foundation and there are four shades available in this range. Price - Rs750/- . 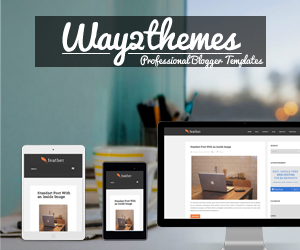 It is available both offline and online easily. This is one of the best drugstore and budget foundation i have used till now . It provides very natural coverage and perfect for normal to oily skins especially. It mattifies skin and refines pores . It is very light weight on skin . The staying ability is also remarkable . There are 14 shades available to choose from . It us priced for Rs575/- . 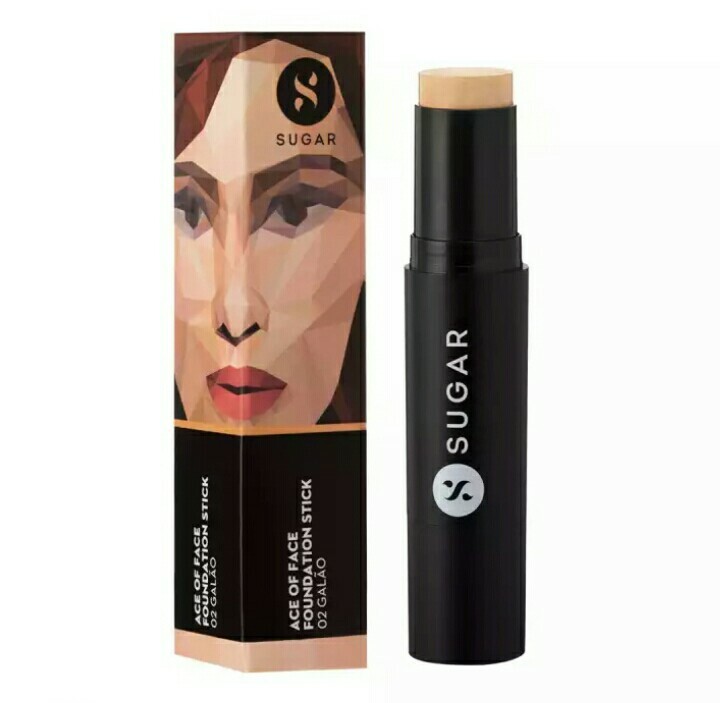 This is a revolutionary product from SUGAR cosmetics. This is foundation is in stick form .This is creamy,lightweight and easily blendable on skin. It provides medium to high coverage and matte finish look. The price is on the higher side a bit but it worth every penny you spent . It is long lasting and looks very natural on skin. It also moisturises the skin which is another best part of it. The stick packaging has a brush at the other end which can be use for blending the product ,isn't it great? The price is Rs999/- . This is another great foundation I have used so far. This is a liquid foundation which gives powdery finish instantly after application. 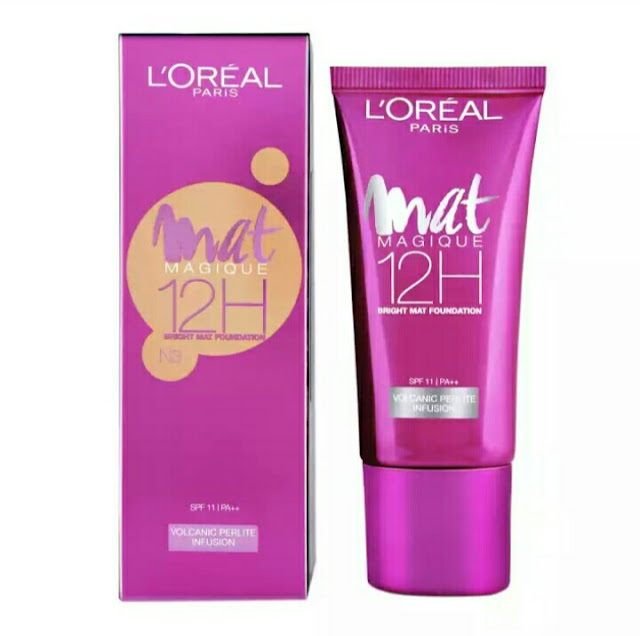 It stops the excess oil secretion from skin and gives a nice powdery matte finish look through out the day.. It stays for around 10-12 hours on skin. There are SPF 11 in it which is again awesome . The packaging is very compact to carry out and it is priced for Rs595/- for 30gm. of product. So these are the budget foundations available in India . If you are an online shopping lover like me then let me tell you, buying foundation online is a little tricky as you might end up buying a wrong shade for you . It is always advisable to check your foundation shade at store first ,then buy online . 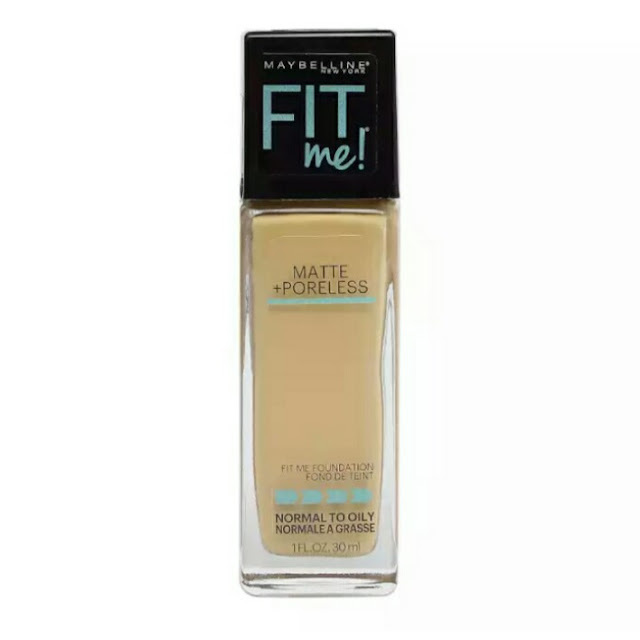 Though I don't use foundation but still Maybelline Fit Me Matte was really intriguing to me. Thanks for sharing these foundation lists . Thank you for sharing this post. As it is we ladies need this make up product on regular basis when we’re going out. Good to know something which belongs to a good brand and is worth the buy. 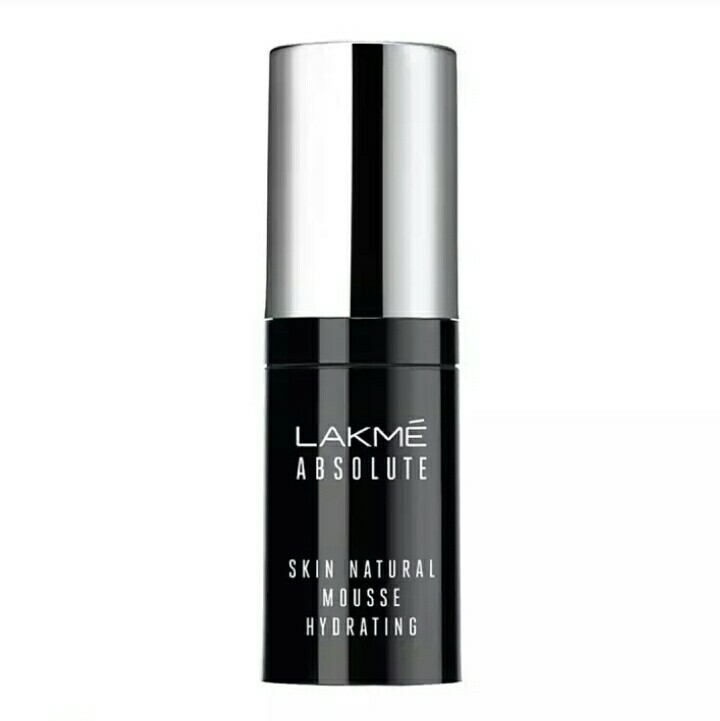 I really like the finish of lake skin natural mousse. It is perfect for everyday wear. Maybelline fit me is amazing range. I have repurchased it thrice in 2 years. I think I am kind of hooked on it.